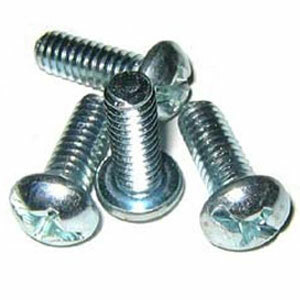 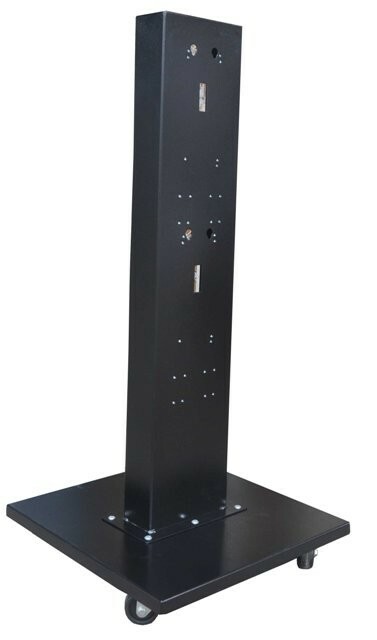 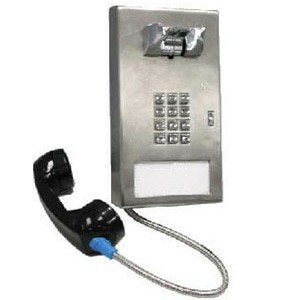 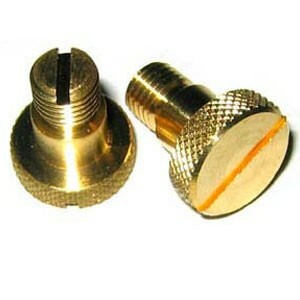 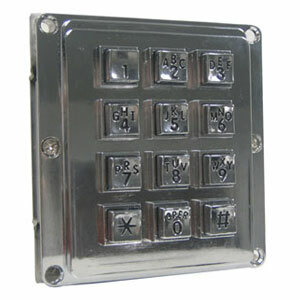 Tool for fastening the 5/32 Hex TR security screws found on most payphone pedestals, enclosures or booths. 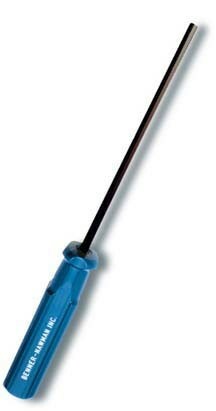 The tool is constructed with 4 3/4" carbon-finished shaft and a tough 3 1/2" blue ABS plastic handle. 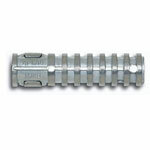 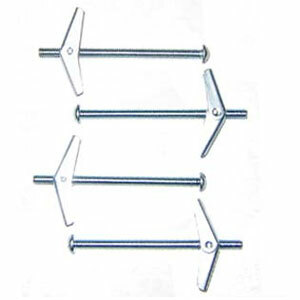 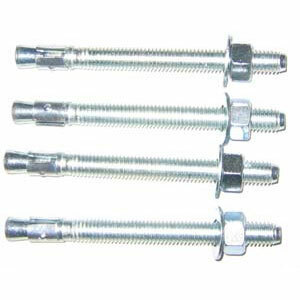 - Works for all 5/32 Hex Tamper-Resistant Screws. 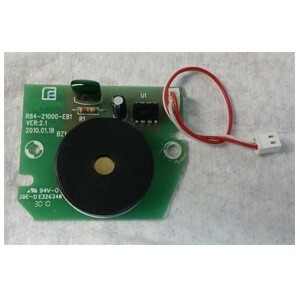 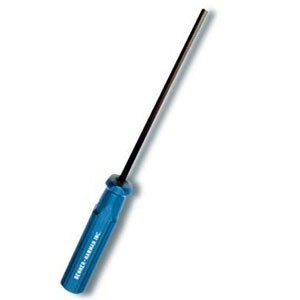 - Screw Driver handle design provides comfortable grip.